I think everyone is in agreeance with this one. 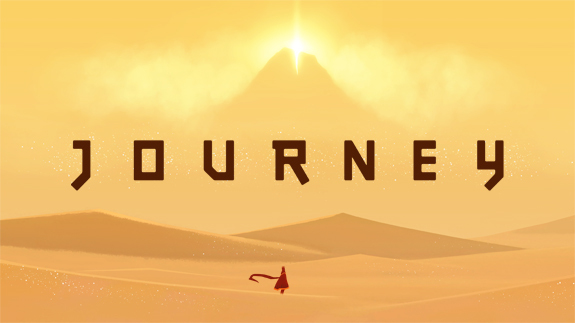 Journey is not only one of the best gaming experiences I’ve had, it is one of the best experiences I’ve had (and I’ve had at least seven). I know it sounds pretty saccharine, but the game is truly dazzling, and if you haven’t played it you need to. Traveling the vast desert terrain with online companions may seem dull, but the incredible music and captivating visuals make it far from it. Also, the scarf is cute. A family with secrets and no housekeeping skills whatsoever. 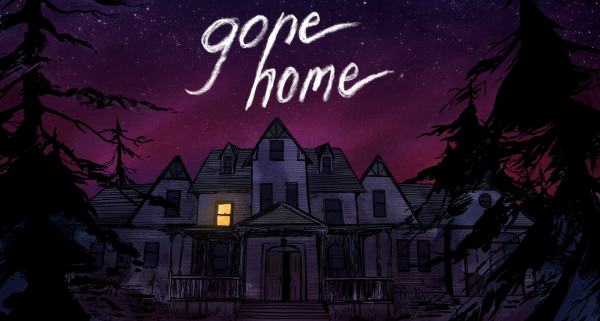 Gone Home is another must play. You play as a college student who has just returned from a year long trip across Europe. You return to an empty mansion and must explore it to find out why your family is not there. You can read crumpled notes, rummage through your sibling’s things or just throw cereal boxes around (the last activity won’t get you too far in terms of the narrative). As you explore you learn more about your family’s failings and dysfunctions as well as triumphs. While there is a main storyline which can be completed in a relatively short amount of time, the really special experience the game offers comes from examining every object and uncovering the stories of each family member. Retail simulation for the disturbed. 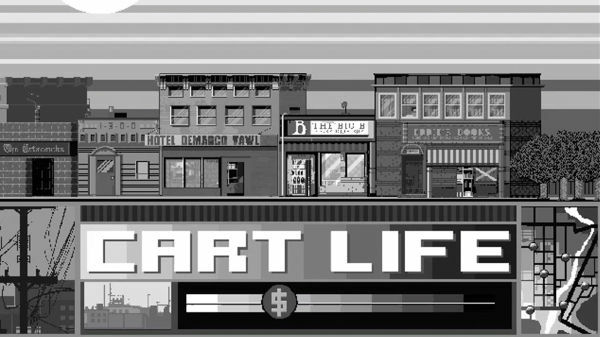 Cart Life is probably the most depressing game I’ve played. Ever. Richard Hofmeier, the game’s creator, describes it as a “retail simulation for windows.” Never has a description been so accurate and inaccurate at the same time. In the free version you can choose to play as two different characters: Andrus or Melanie. Andrus owns a newspaper stand, Melanie opts for a coffee stand. Thus the retail simulation. You own and operate a little stand on little money with little knowledge of how to run a business. Most of the “retail simulation” consists of mundane activities such as folding newspapers and counting change. In addition to this, you also have to manage each character’s unique addictions (e.g. Andrus must smoke, Melanie has to see her daughter). You start off penniless and your earnings are meager. Depressing storylines are also developed. Is the game fun? I don’t know about that. It’s entertaining in some ways, but not exactly fun. Definitely worth your time, though. If you don’t make enough money, your family ends up dying and you get fired. Yikes. Another depressing and disturbing game. You play as a man who has (very luckily) secured a job as an immigration inspector in a fictional dystopian society set in the 1980s (which mirrors Eastern Europe during that time). You check passports and other pertinent immigration papers such as entry tickets. You are paid based on how many people you see during your workday and you are fined if you admit too many people with forged or incorrect documents. That feeling of being rushed into making sure that all of an entrant’s papers are correct forces you to disregard the entrant as a human being. Denied or Approved– makes no difference to you, you have a family to feed for God’s sake! 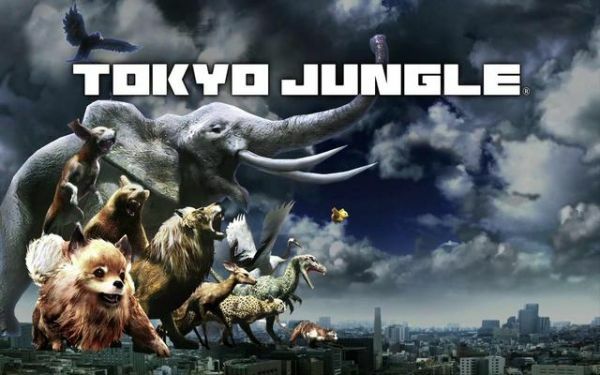 Tokyo Jungle is totally wacky. You play as a number of different animals that are split into two categories: herbivores and carnivores. So you can do all-out assault with a pomeranian or go all “one man sneaking mission” with a Gazelle. Regardless of what animal you pick the core mechanics of the game remain the same: eat, mark your territory, mate, repeat with the new generation. All of this in an abandoned Tokyo. For some reason it’s completely a blast to play. I have no idea why and I don’t think I ever will.